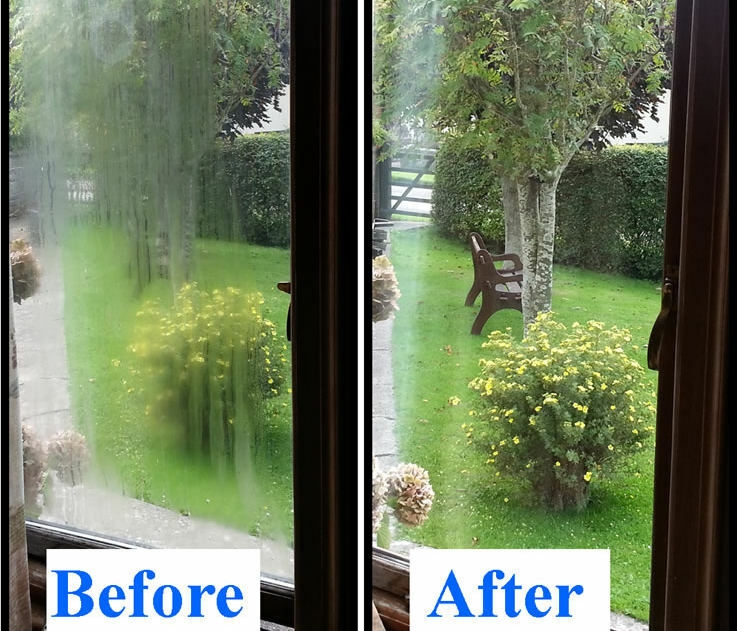 Maintain your windows and doors. Make sure they keep you secure and comfortable. Cool breeze in………Winter chill out!………Burglars out! Conservatory leaks? we’ll fix them. New roof panels…no problem. Windows & doors should be maintained as they have to keep the home weather tight and secure. 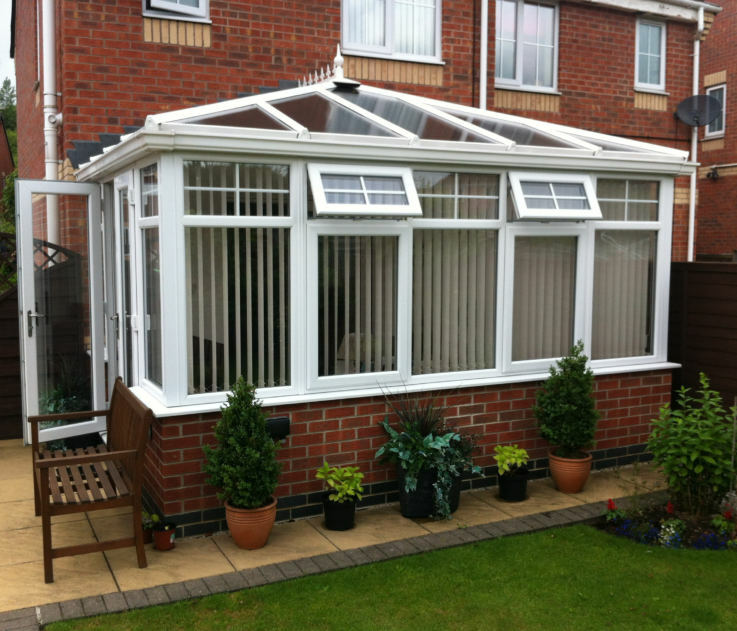 You can place your full trust in House Doctors, who have worked in the double glazing industry since 1979. Windows and doors have many moving metal parts and the hinges, handles and locks inevitably wear out. 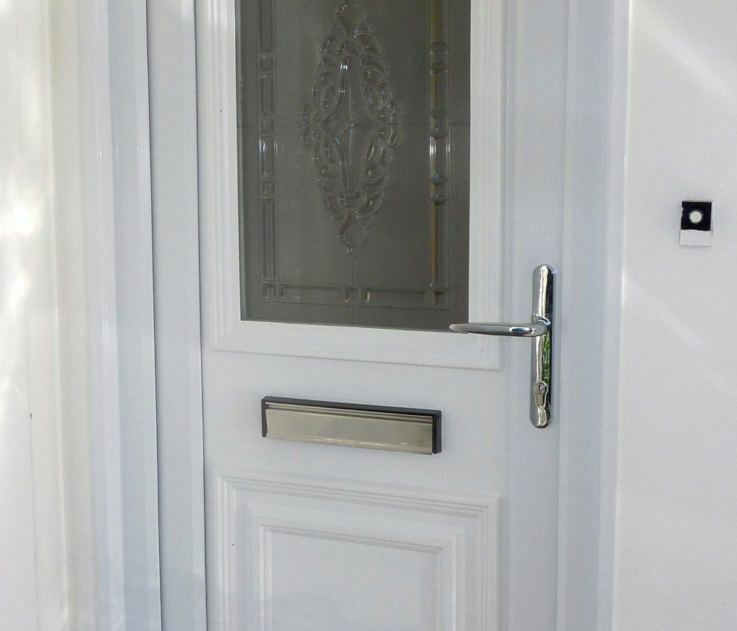 Modern Pvcu doors have a number of adjustments that need to be set correctly, within the hinges and the door lock mechanism. 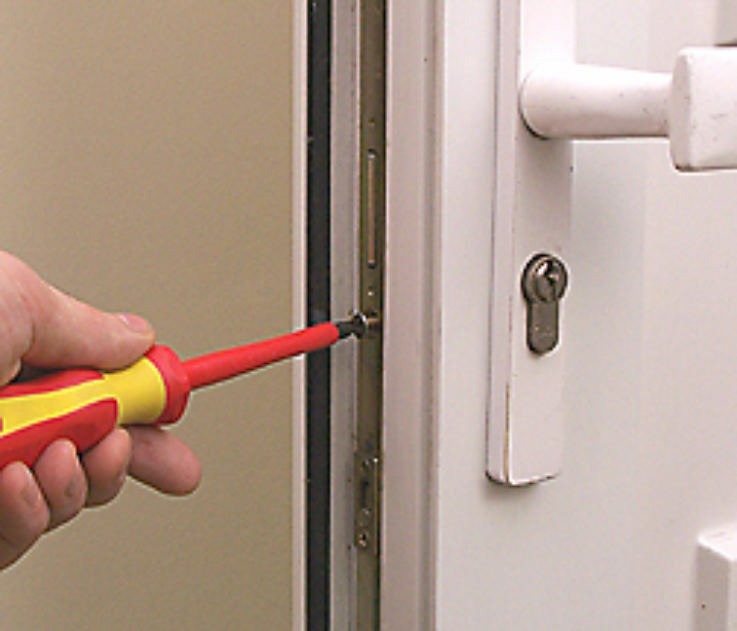 You need to resolve problems at an early stage, or you could be locked out!